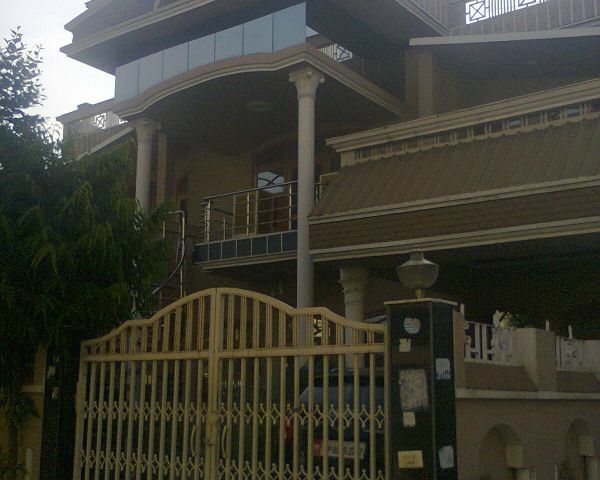 Bhardwaj Villa is located in Roorkee City, District ( Haridwar), Uttaranchal, Near K.L. Polytechnic. 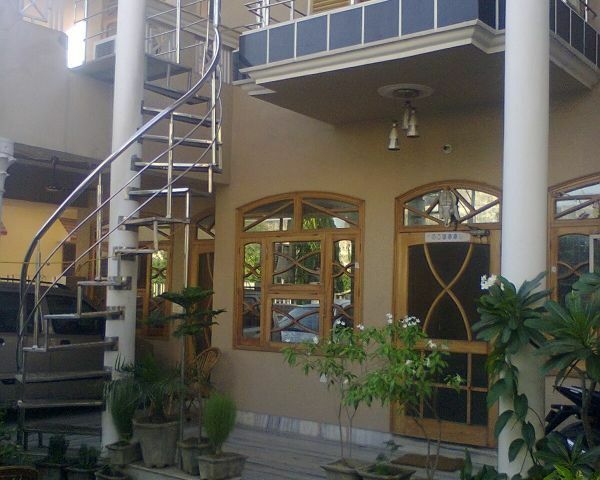 PG House is for Girls only( Studying and Working are preffered). 1. Lodging and Fooding (Breakfast, Lunch & Dinner). 2. Lounge are with LED. 3. 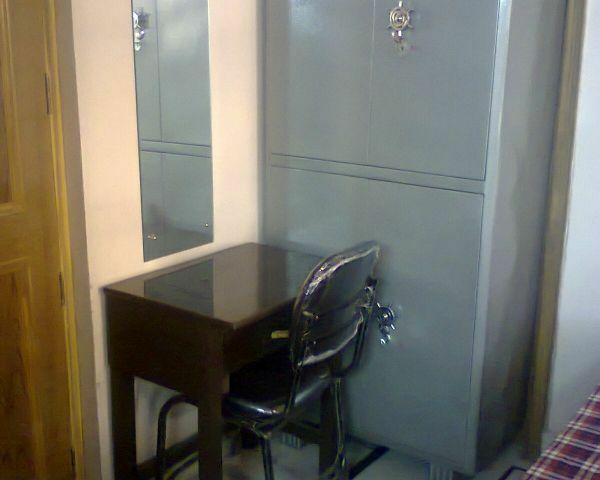 24 x 7 Power Backup facility. 4. 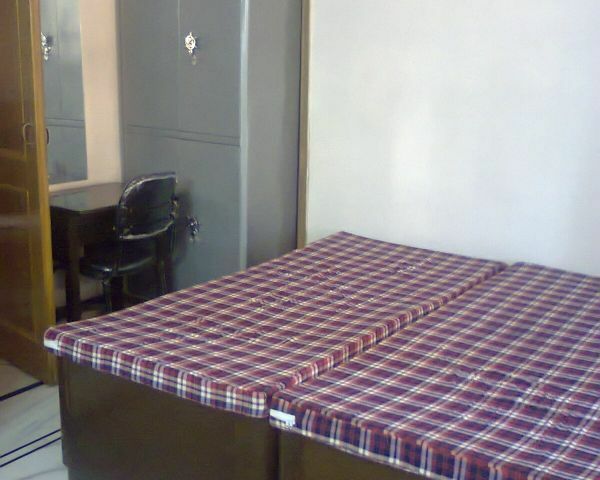 Mattress , Almirah, Study table are provided in the PG Room. 5. In winters(geyser are provided)and in summers(fridge, fan and cooler are provided). 6. Rooms are two seater and three seater. 7. 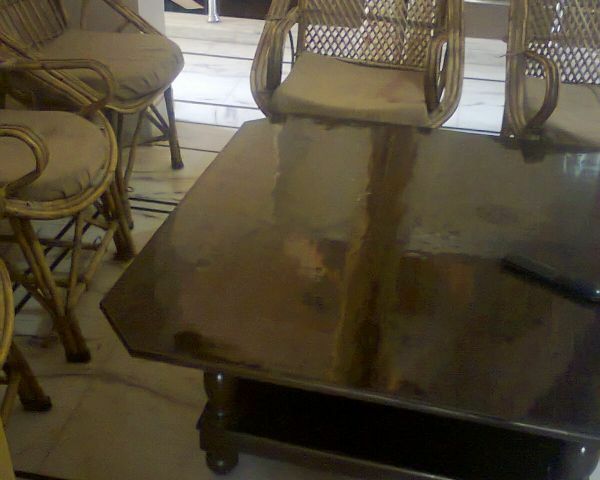 Pg house is fully furnished, market and bus stand are very near to thepg and one can easily move to the cities like haridwar, rishikesh, delhi, badrinath, dehradun etc. All banks(8 banks)are very near to the pg.